Booking travel through Lola? 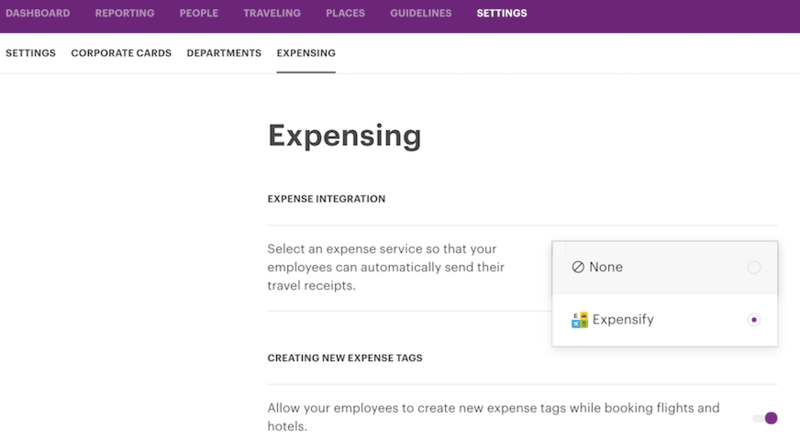 Link your Expensify and Lola accounts to automatically send flights and hotel receipts to Expensify for easy reporting. 1. Sign into your Lola account. 2. Click on Lola Works. When an employee books their travel, at checkout, they will need to make sure their expensing email in their Lola account matches their email in their Expensify account. Once their trip is complete, the receipt will automatically go into their Expensify account. If they use a corporate card to book their trip, they will not be prompted to use an expense email. Corporate cards only appear if they are traveling for business.